Andrea Perez concentrates her practice in the fields of art law, business law, and intellectual property. Andrea works with galleries, museums, artists, auction houses, collectors, and art professionals to assist them with their unique art-related legal matters. In addition, she represents both public and private company clients, as well as private equity firms and family businesses, with a variety of simple to complex corporate needs, including mergers, equity and asset acquisitions and dispositions, entity formation, governance, partnerships and joint venture arrangements, intellectual property protection, vendor agreements, master services agreements, employment and contractor agreements, as well as a variety of other commercial contracts. 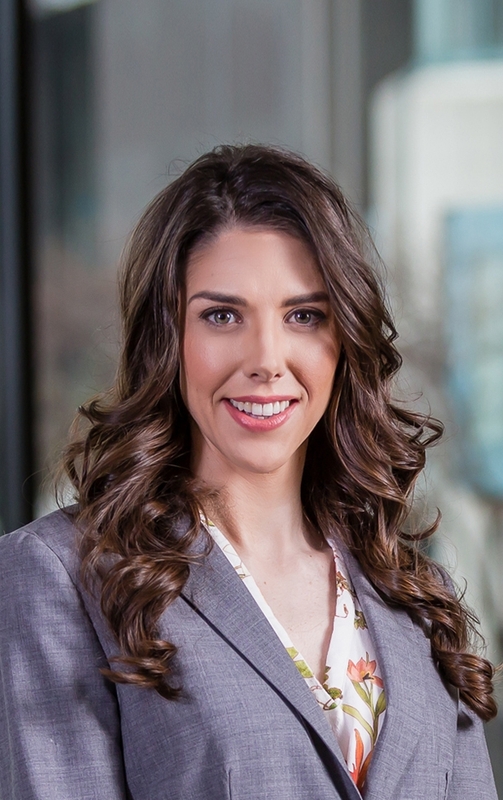 Andrea brings a wide variety of experience to Kessler Collins, P.C. and aims to be an approachable, creative, and understanding attorney for those whom she represents. Andrea Perez was raised in Houston, Texas, and is licensed to practice in Texas and Florida. She earned a scholarship to attend Southern Methodist University and graduated as a National Collegiate Scholar and with a bachelor of arts in Philosophy. Andrea graduated with a J.D. from South Texas College of Law. 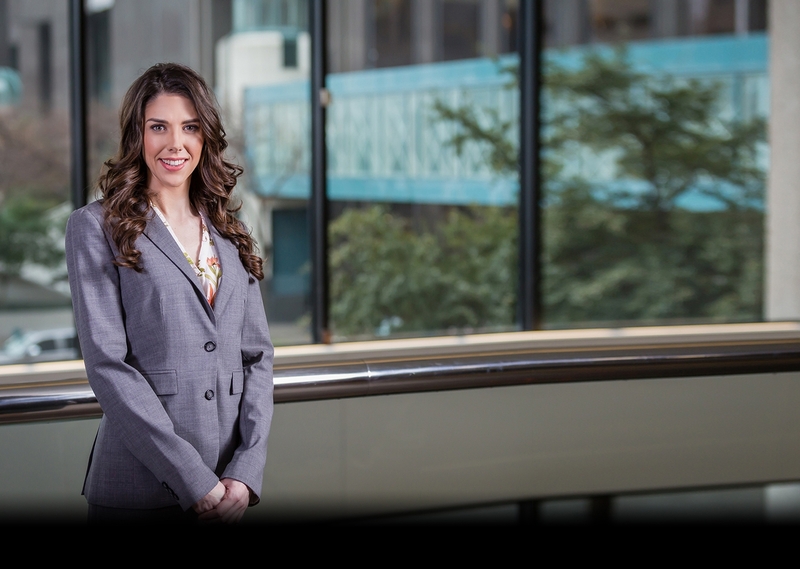 During law school, Andrea studied international law abroad in Malta and interned with the Supreme Court of Panama assisting with the development of their national mediation centers. Outside of the firm, Andrea is a lecturer at Southern Methodist University teaching International Law and the Arts. She is currently a board member for Texas Accountants and Lawyers for Artists (TALA), Secretary of the Dallas Bar Association Entertainment, Art and Sports Law Section, Co-Chair of the Dallas Association of Young Lawyers Bolton Ball Committee, a Mentor at the Dallas Entrepreneurial Center, and involved with several other organizations supporting the arts.